Far memory, similarities, echoes, resemblance, personal boundaries and independant protection, echoing times, reminiscence, stuck in tracks, retracing paths, following one’s own footprints, familiar reverberation, resonant spaces, familiar signs, repeating patterns, mazed, enchanted, entranced, enraptured, unfolded, entrapped, bewitched. 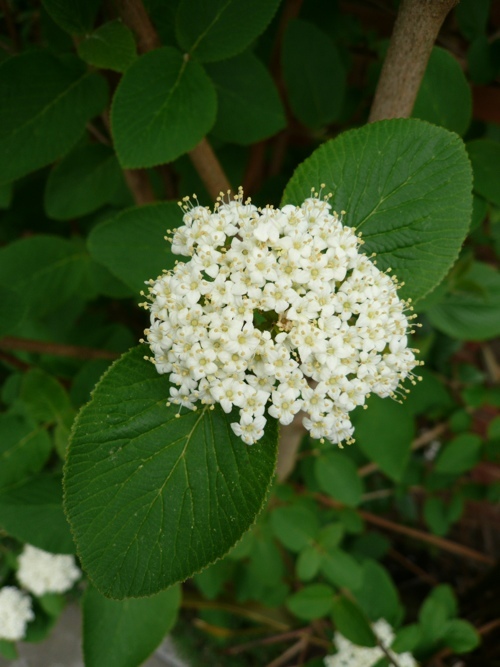 This small member of the viburnum family gets its name from the observation that it was frequently found along ancient roads. Its other, more ancient name, is hoarwithy, because it bears unbels of white flowers and produces very flexible stems that can be woven together. It is commonest on light, chalky downland soils -the same uplands that were favoured by Neolithic peoples because of the lighter tree cover that was easier to farm and to move upon, less frequented by wild animals and less prone to flooding. There is a great attraction in following pathways that are already established. It is easy to presume that they are going in a useful direction for us. But it takes very little to get diverted or for someone to lay down a new track that may simply go back on itself or become a dead end. Habits are pathways established over time by cultures, groups, families and individuals.over time, useful, well-worn paths may become obscured by more fashionable directions to move in. Sometimes, old paths are the best yet are still forgotten. Sometimes, they are forgotten because they have been improved upon. When patterns are repeating in an individual’s life it can be like becoming lost in an unfamiliar place where we simply find ourselves travelling in circles. Once we recognise this we must make sure that we consciously make changes so we can move off somewhere else. To get lost in a dream of the future is as futile as getting lost in a dream of the past. Sometimes steps need to be retraced a long way to find out where we have ended up and why. 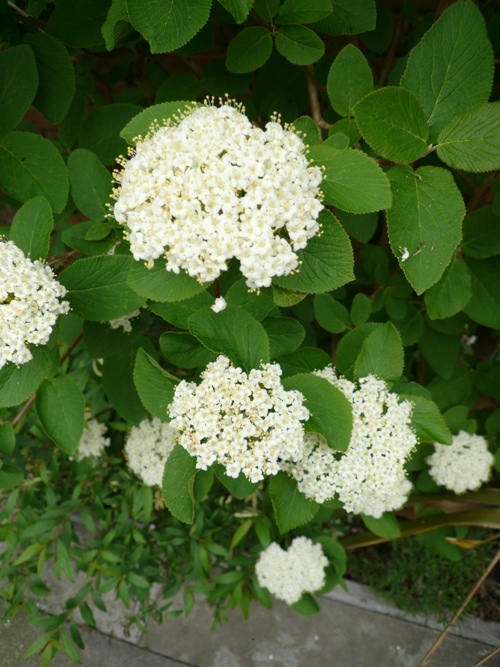 Wayfaring Tree Spirit brings to our attention the deep past and how it has echoes through the ages and through repetitious habits in our lives, allowing us to discover what needs to be retained, re-examined or remembered, and what needs to be left behind. Following footsteps over a cliff edge, or following footsteps to safety.